Seattle and the Pacific Northwest is a hotbed of modern and contemporary design, with a unique emphasis on energy-efficient and sustainable architecture. From affordable modern homes in Seattle to million-dollar custom homes, multi-family residential and mixed-use buildings, green building and sustainable approaches to urban living, you’ll find it all here at Northwest Modern Homes. Many homebuyers today appreciate the modern asthetic and are interested in purchasing and living in a home that has a modern and streamline feel. This does not necessarily mean a new home, as the Bauhaus and Modern Home design began in the 1920’s, so when we speak of “Modern Homes”, they may not necessarily be new but have the clean lines and open spaces that epitomize this kind of design aesthetic. We can be discussing homes built from the 1930's to today. Bagley Wright House, originally uploaded by dalylab. 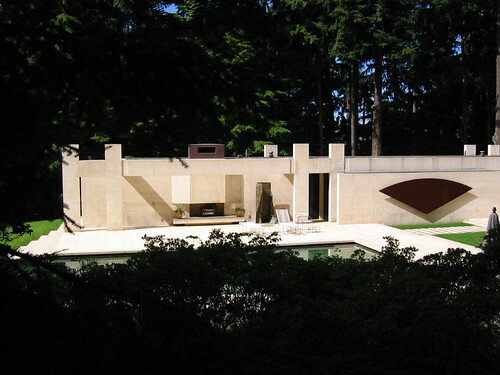 The Bagley Wright home is located in The Highlands, North West of Seattle proper, and is full of beautiful art and artifacts. 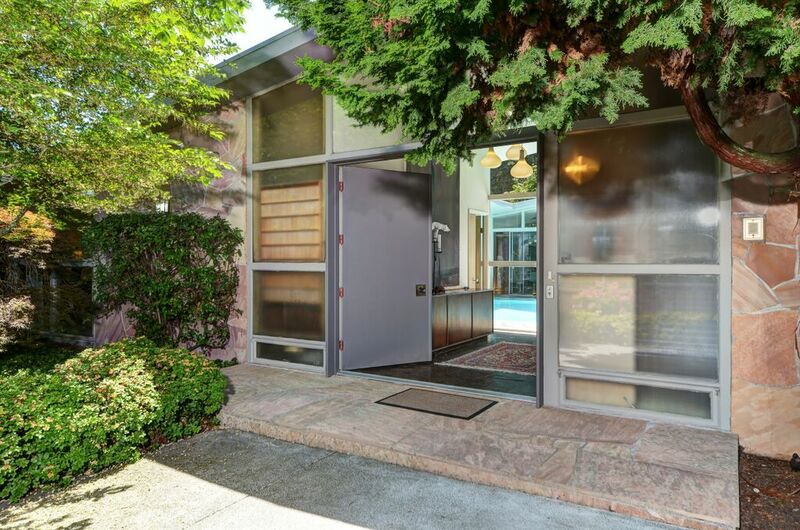 This home is designed by Arthur Erickson and was built in 1979. It was on the market several years ago for $8.5M, but did not sell. A beautiful home! You can view large format interior photos of the Bagley Wright home here and on architect Arthur Erickson's website. 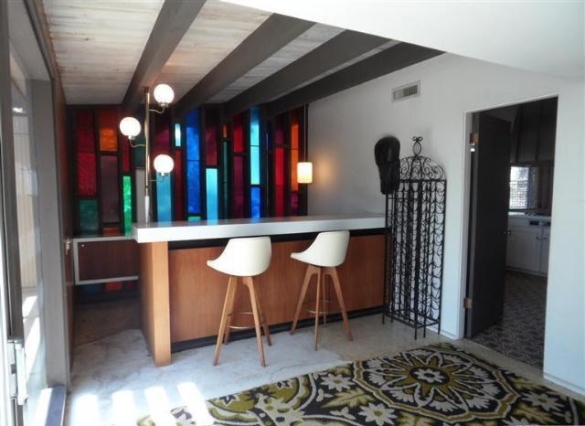 Looking for a Modern Home? We have dozens of modern homes for sale in the Seattle area. Please give me a call or email me to view or use this handy Seattle Modern Home Search. Contact us now to find your modern home! Marlow Harris is a Seattle native with over 10 years experience in residential and investment real estate sales in the Seattle area. She has an appreciation for modern architecture and modern construction techniques and keeps a data base of all new homes in the Seattle area. Whether you want to purchase a new home, a modern-style home or a mid-century modern dwelling, Marlow can assist.